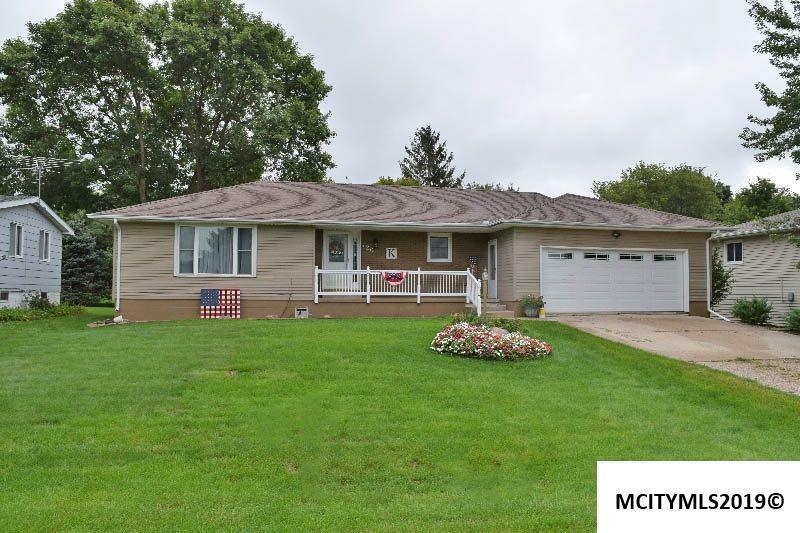 Awesome 3 bedroom ranch with 2 baths, one Jet Tub & dual shower heads. Both baths have heated floors. 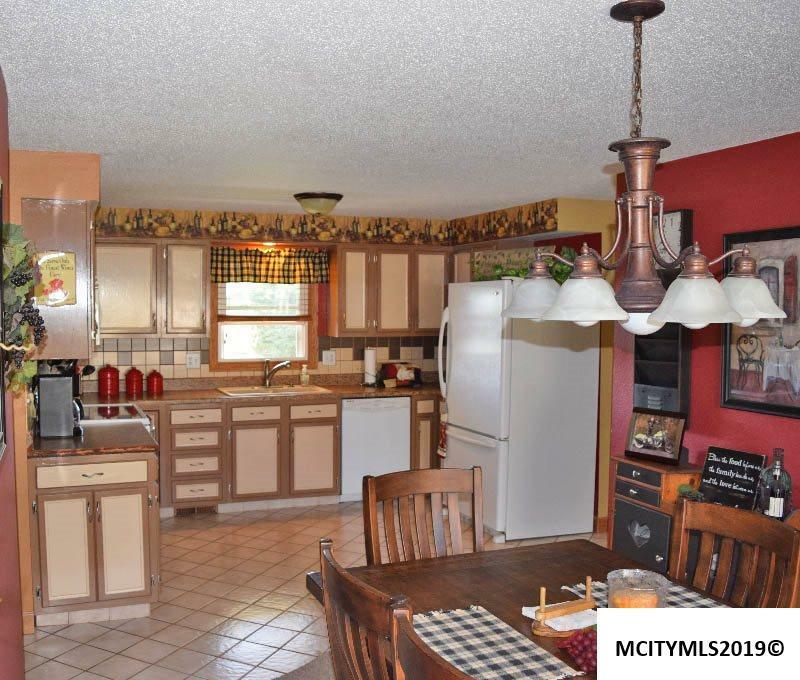 The kitchen offers plenty of cabinet space with a newer counter top. Appliances will stay. 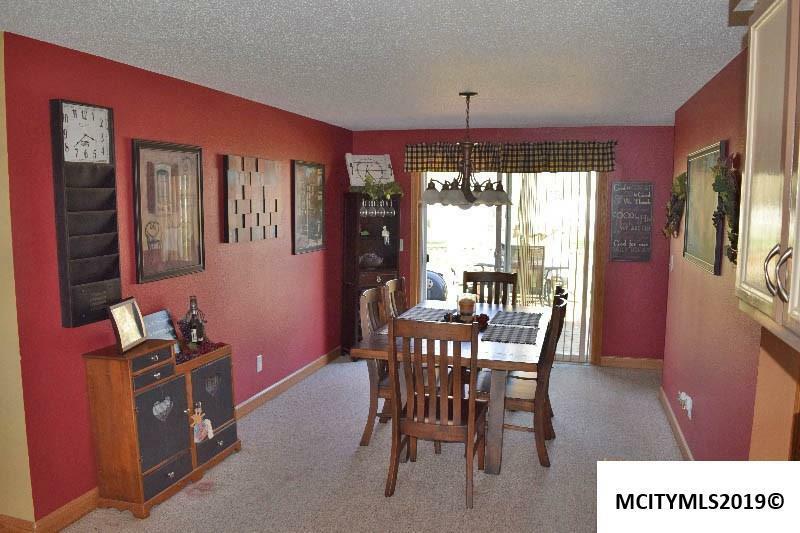 The dining area has carpet and opens to a lovey deck in the large and luscious green back yard. The lower level has a finished family room, game room, workout or play room, and 4th bedroom with a closet & NO egress window. There is also a partial cellar offering plenty of storage space to pack away your treasures, Christmas items & more. The back yard is amazing with a swing set, tree house for the kiddos a lovely deck for entertaining. The Roof and siding are newer with a brand new water heater. The Oversized garage is perfect! There's lots to love about this home. 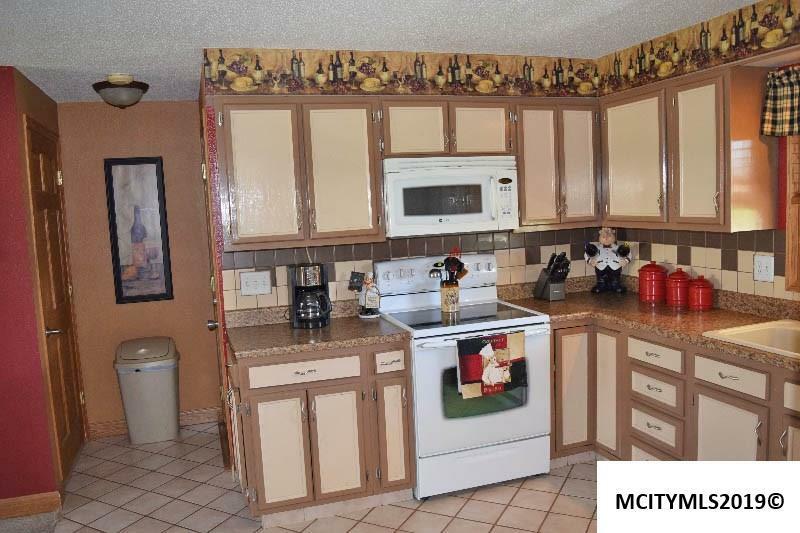 Nice neighborhood, friendly neighbors, a large yard, spacious rooms throughout. Close to local amenities. Great for growing family or single level living. Well maintained! It's a fine home & move in ready!